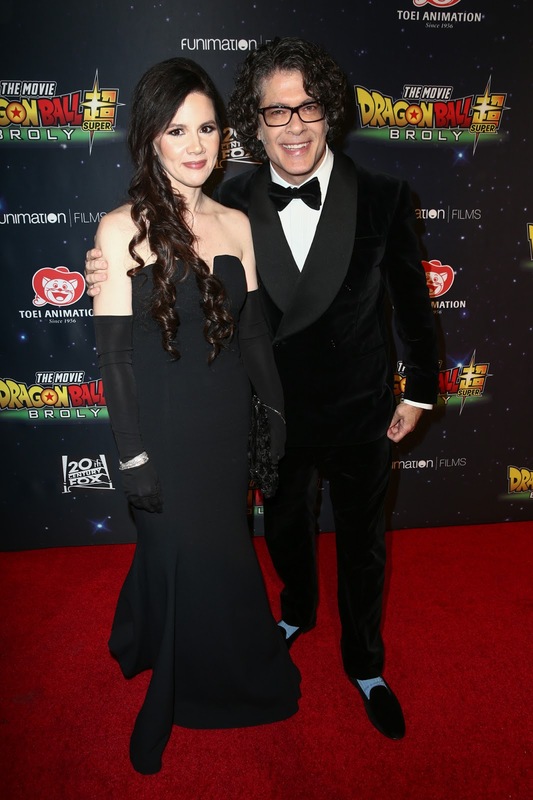 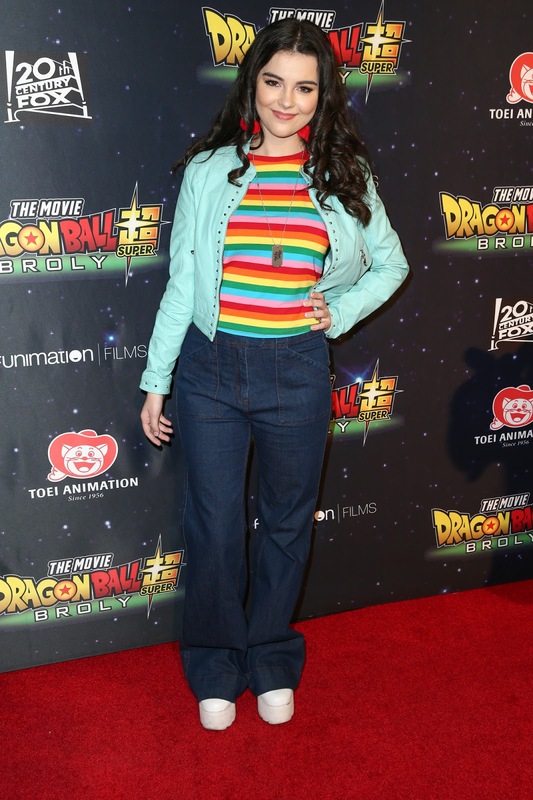 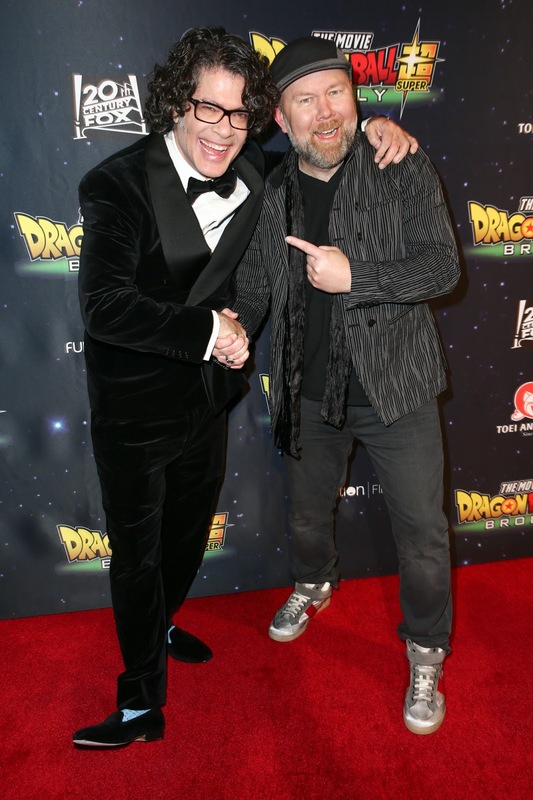 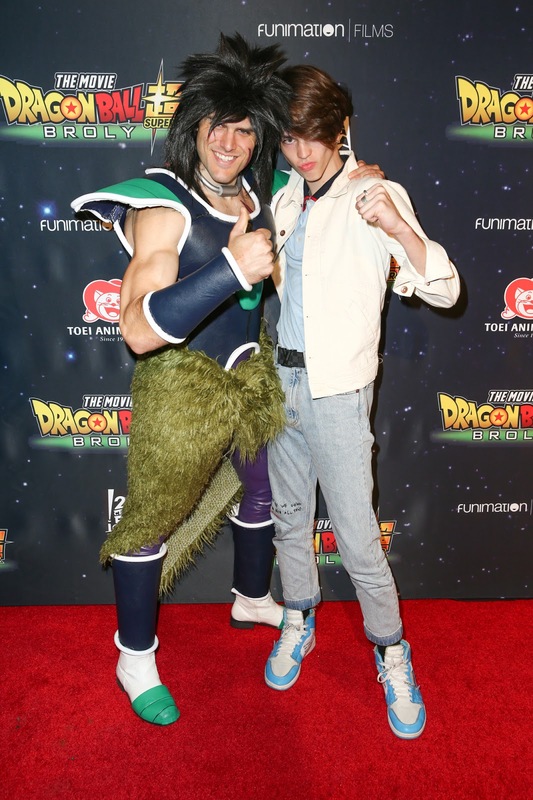 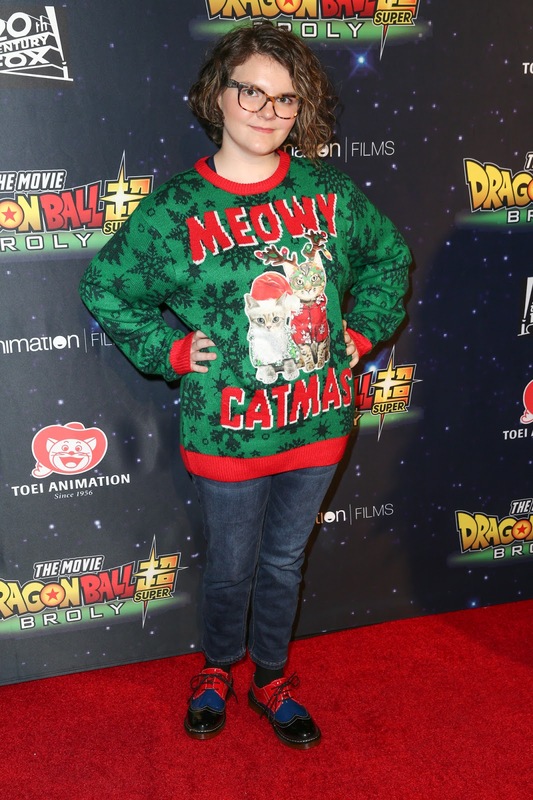 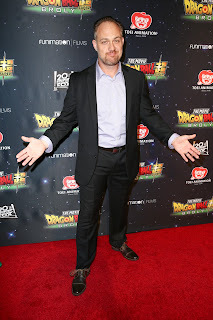 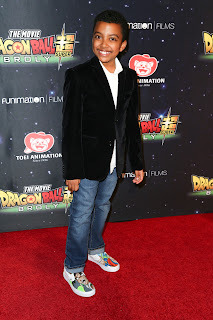 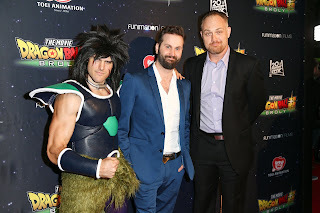 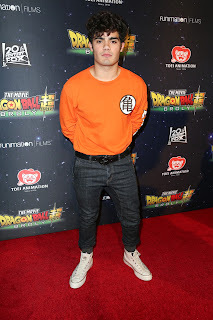 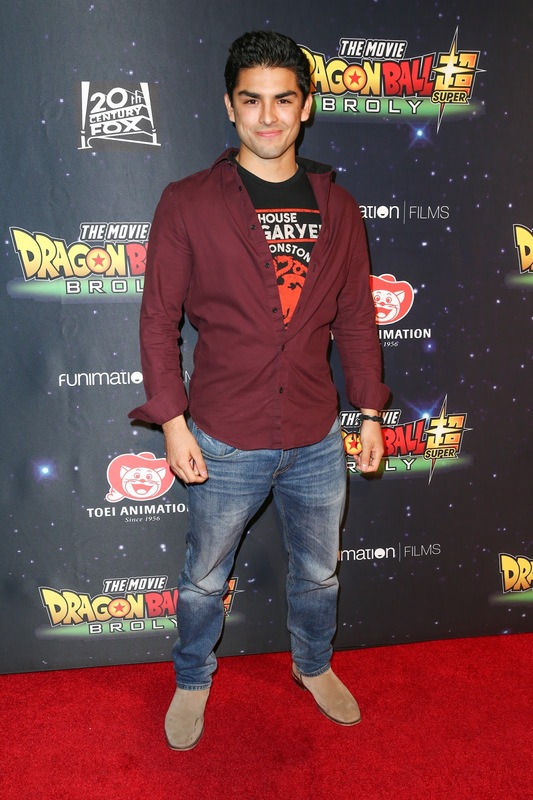 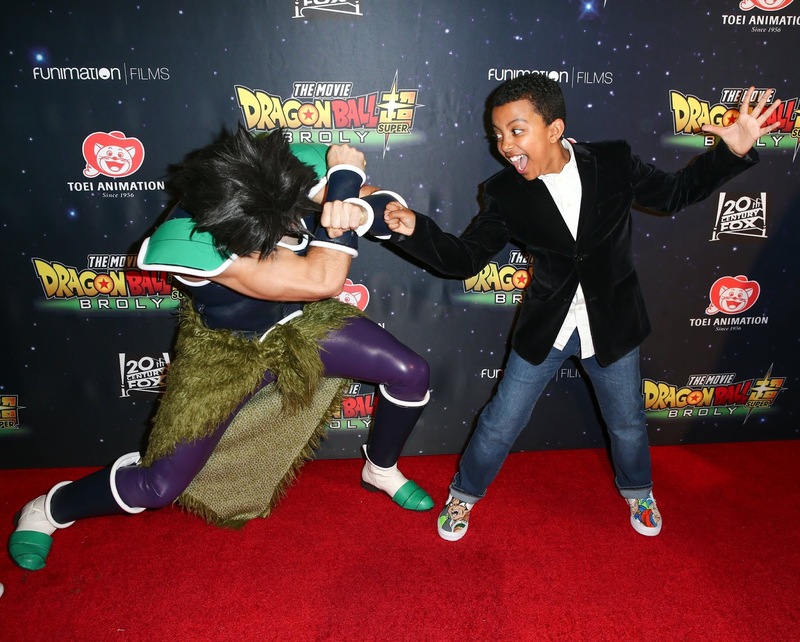 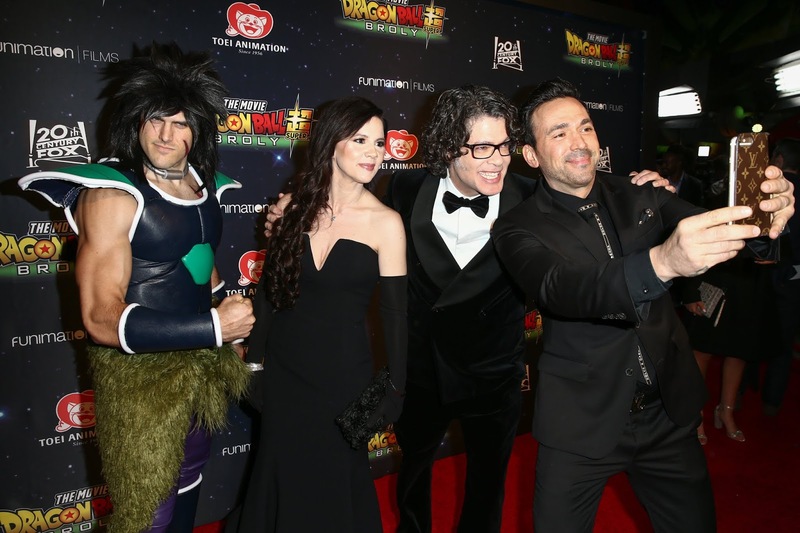 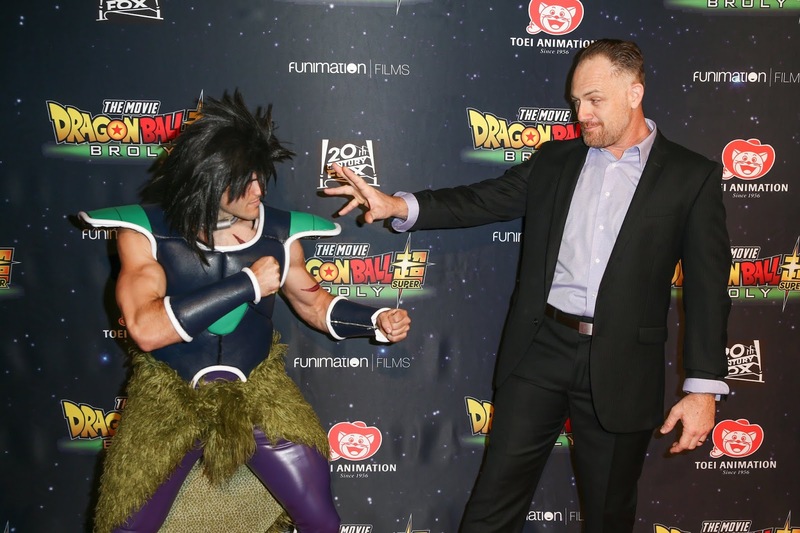 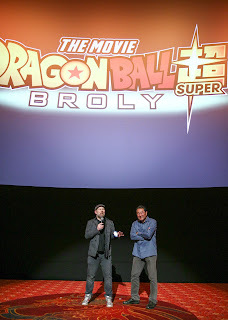 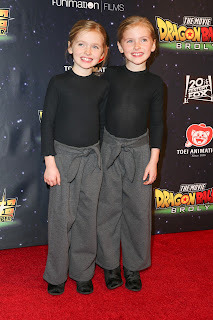 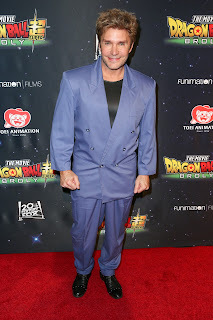 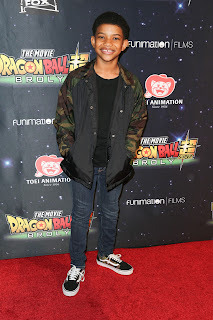 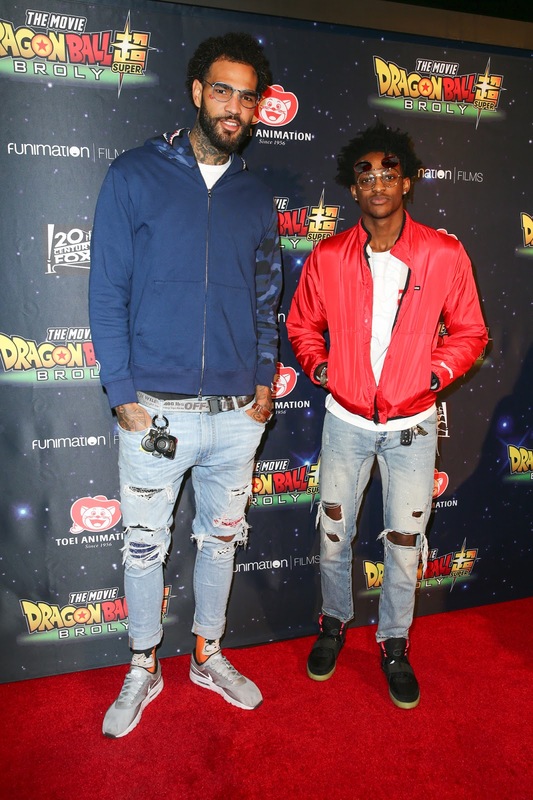 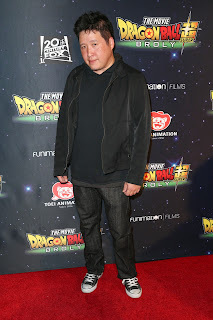 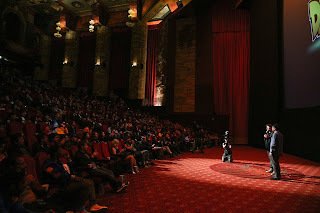 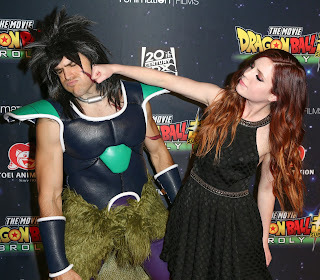 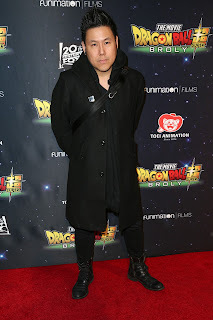 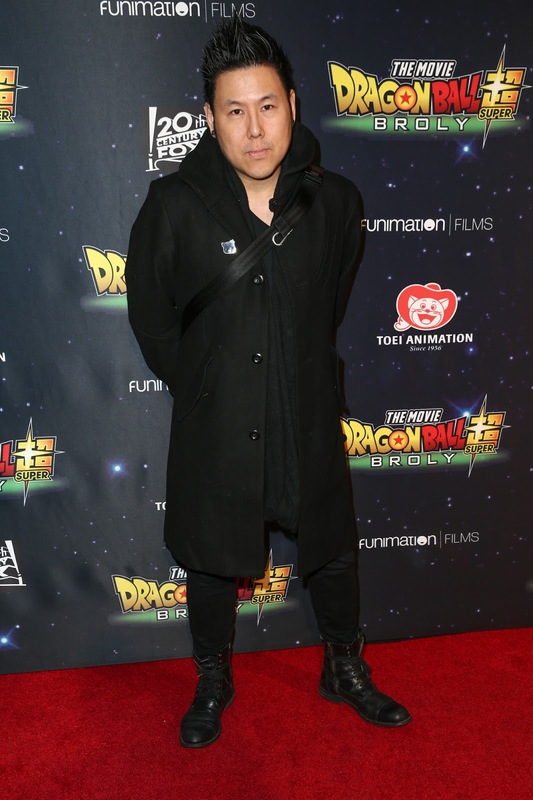 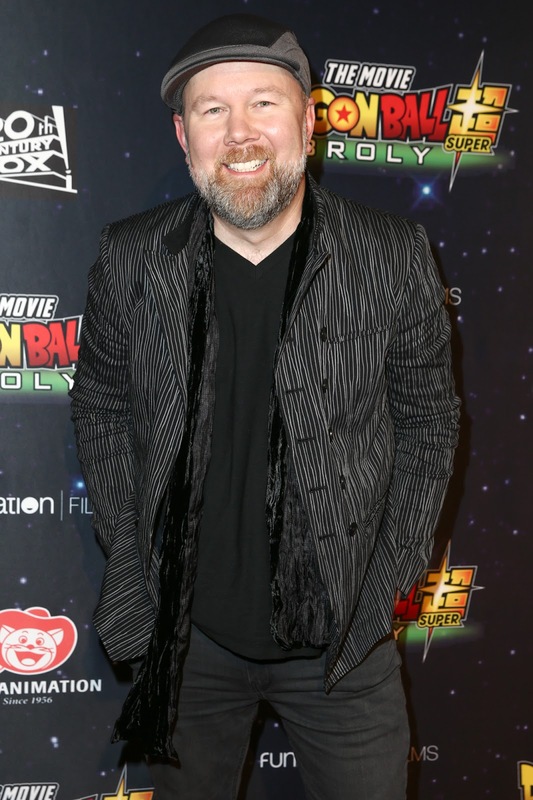 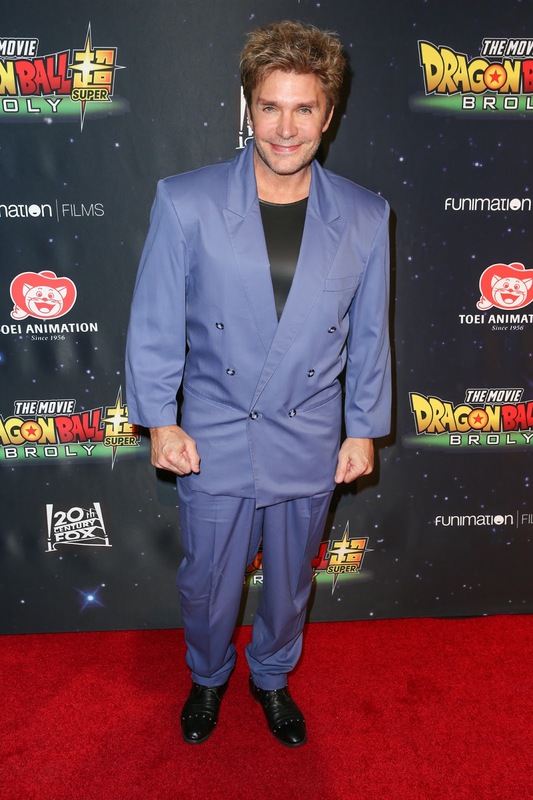 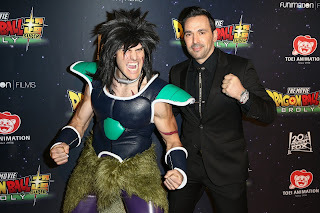 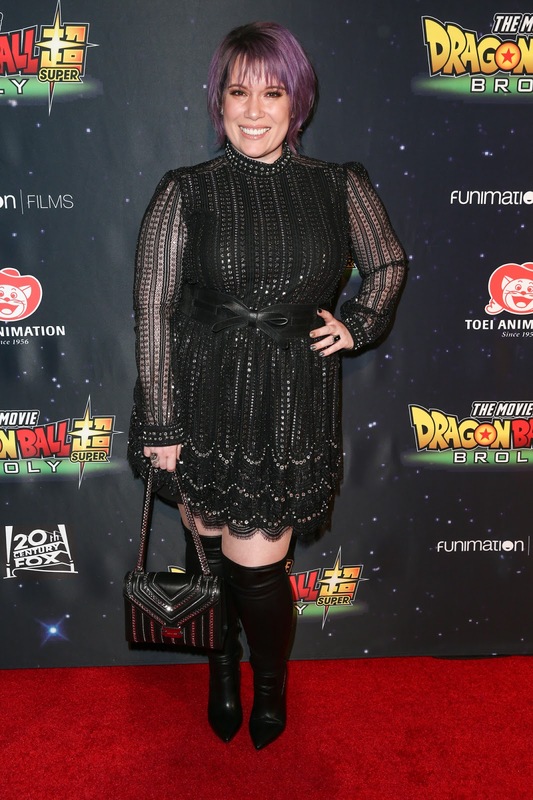 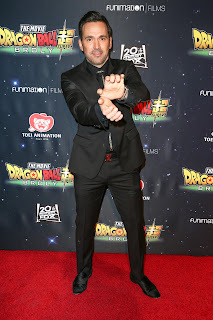 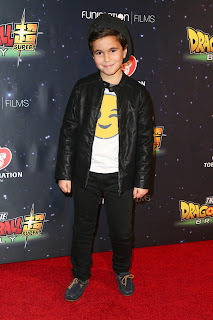 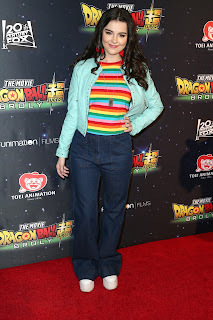 Funimation® Films held the North American red carpet premiere of the highly anticipated "Dragon Ball Super: Broly" on December 13 at the TCL Chinese Theatre in Los Angeles. 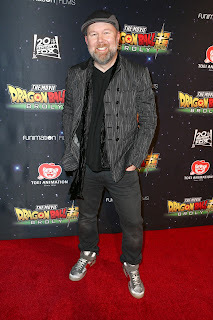 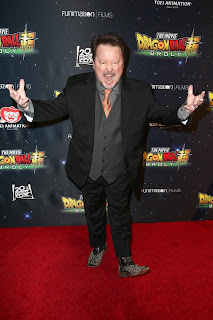 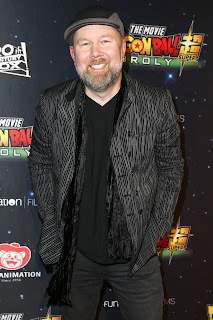 Reprising their roles from 2015’s highly-successful "Dragon Ball Z: Resurrection ‘F’" and the current hit anime series "Dragon Ball Super," legendary actors Sean Schemmel (Goku) and Christopher R. Sabat (Vegeta) were joined by veteran cast members including Monica Rial (Bulma), Vic Mignogna (Broly), Ian Sinclair (Whis), Jason Douglas (Beerus) and Sonny Strait (Bardock). Other talent who walked the red carpet included: De'Aaron Fox and Willie Cauley-Stein (Sacramento Kings basketball players); Lonnie Chavas (This is Us); Single Parents stars Tyler Wladis, Mia & Ella Allan, Devin Trey Campbell and Kimrie Lewis; Diego Tinoco (On My Block), Jason David Frank (Mighty Morhpin Power Rangers), Emery Kelly (Alexa & Katie) and more. 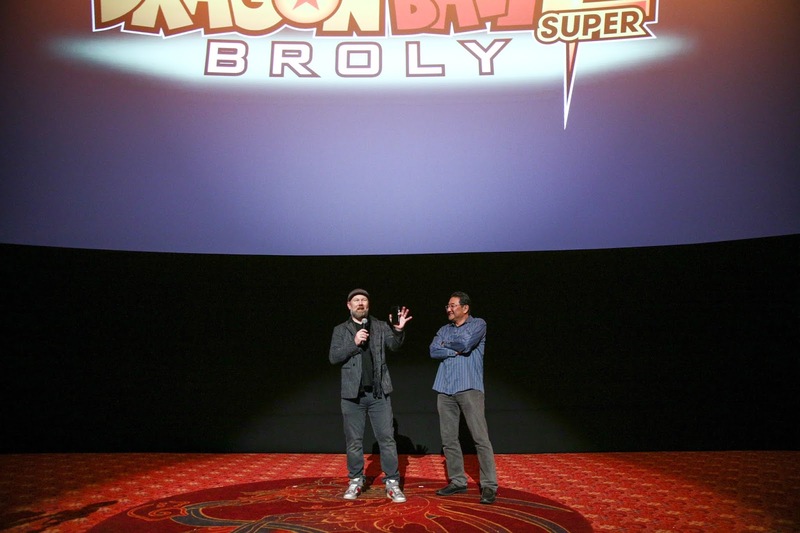 "Dragon Ball Super: Broly" is the 20th film in the Dragon Ball franchise and follows the events of the hit anime series "Dragon Ball Super," the first new Dragon Ball storyline from original creator Akira Toriyama in more than 18 years. 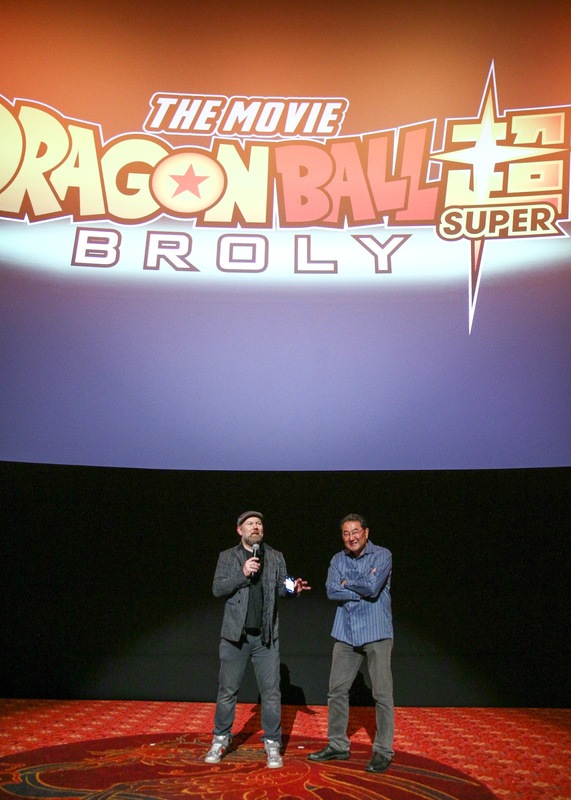 Since premiering in summer 2015, "Dragon Ball Super" has propelled the popularity of the franchise globally – with both lifelong fans and a new generation of children and teens. 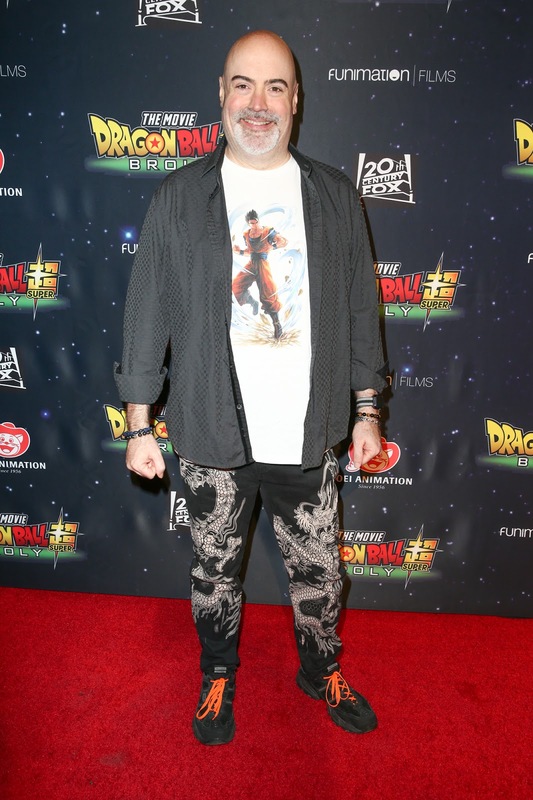 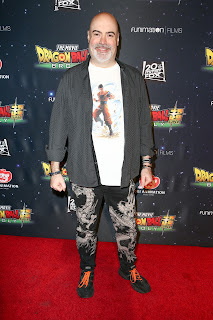 The last Dragon Ball film, "Dragon Ball Z: Resurrection ‘F’" (2015), was a box office hit – grossing $8M in North America to become the first independent film to make the Top 10 list of highest grossing anime films domestically. "Dragon Ball Super: Broly" will hit theaters across North America starting January 16, 2019.